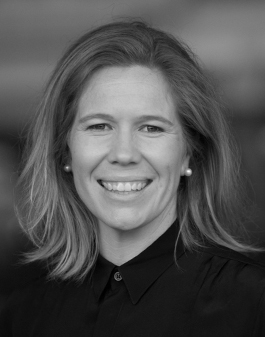 Last year Alex Blackwell cemented herself as one of the all-time great Australian cricketers when she made her 250th appearance on the international stage for the women’s team. Growing up in regional NSW, Alex is the perfect ambassador for the important role that sport and physical activity has in building friendships and growing leaders in smaller and sometimes more isolated communities. As a proud member of the LGBTI community, Alex believes strongly in the need for sport to provide an inclusive environment that welcomes and unites people from all communities. As a former wheelchair tennis world number one, ten-time Australian Open singles champion, current table tennis national champion, and 2016 Rio Summer Olympics co-captain, Danni Di Toro is not only a sporting champion but also a role model for diversity and inclusion. 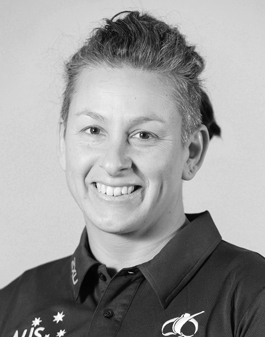 Danni believes that all people should have the option to access and be involved in sport, and her journey has inspired sportspeople of all abilities across the nation. 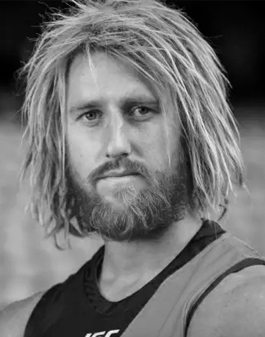 Dyson Heppell is the captain of the Essendon Football Club and was an All-Australian and W.S. Crichton medallist in 2014, as well as the AFL Rising Star in 2011. But while his football resume is impressive, Heppell is equally well-known as a role-model and community leader. Described by coach John Worsfold as someone with, “an incredible ability to extract the best out of people, both on and off the field,” Dyson is living the values of the PMSO, namely; the role that sport plays in teaching the skills required to be an ethical and effective leader, and a smart decision-maker. Kyah Simon debuted for the Matildas aged just 16. In 2010-11 she was awarded young player of the year, and scored the penalty that won the Asian Cup for Australia in 2010. She is also the first ever Indigenous player – male or female – to score a goal in a FIFA World Cup. Off the field, Kyah runs coaching clinics with the next generation of girls aspiring to be elite athletes, encouraging them to become the best footballers they can be. The fact that women and girls participate in sport at half the rate of men is something the PMSO and Australian Sports Foundation want to change, and as our ambassador, Kyah is proof of what girls and women can achieve when given the opportunity and resources to focus on and excel in sport.